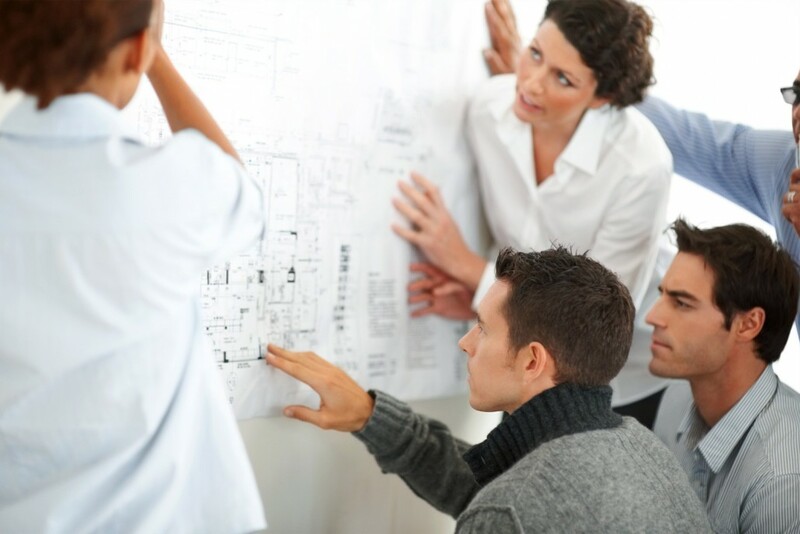 Effective team working requires communication and organisational skills in a group context. Successful team working in health service organisations however is of particular importance as it can have an immediate and positive effect on patient care. Teamwork does not just happen. It requires an understanding of the characteristics of successful teams, knowledge of how teams function and ways to maintain effective team functioning. This engaging programme aims to give managers the theory and practice to develop teams that will maximise effectiveness. learning at the end of the day. that is essential for all front-line mangers. Managers/supervisors working in a health service environment who wish to understand facilitating team working more effectively.